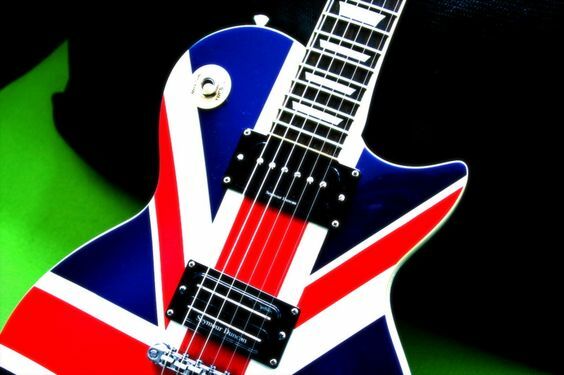 Wave those English flags high and celebrate being English with this great collection of St George’s Day music. 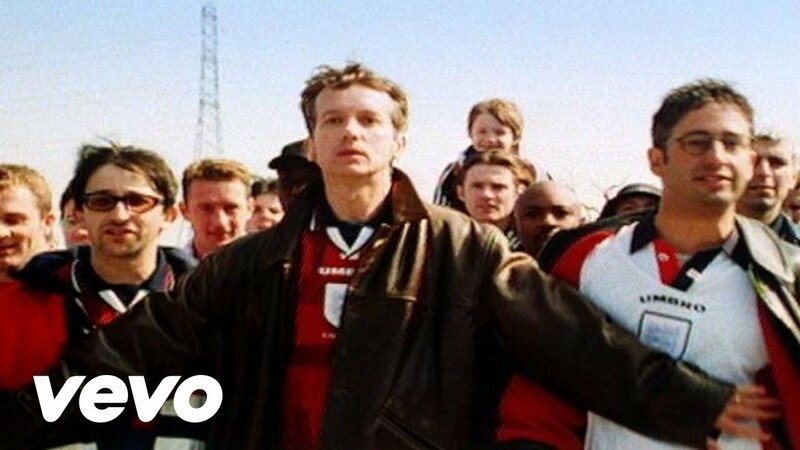 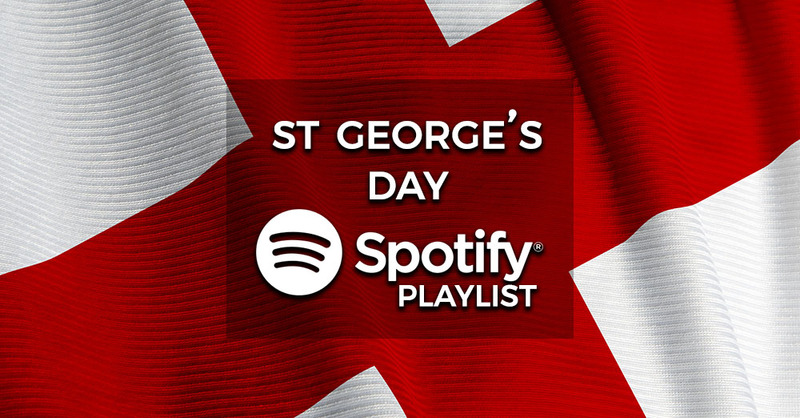 Perfect for clubs, pubs and partying at home, this great selection of patriotic English anthems is the perfect soundtrack to your St George’s Day event. 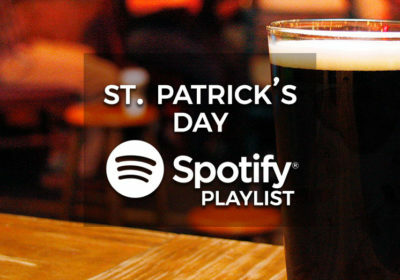 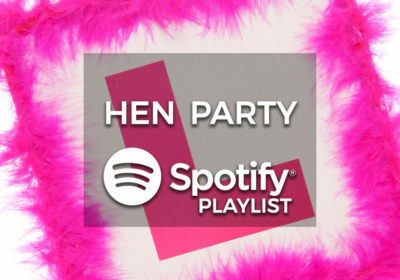 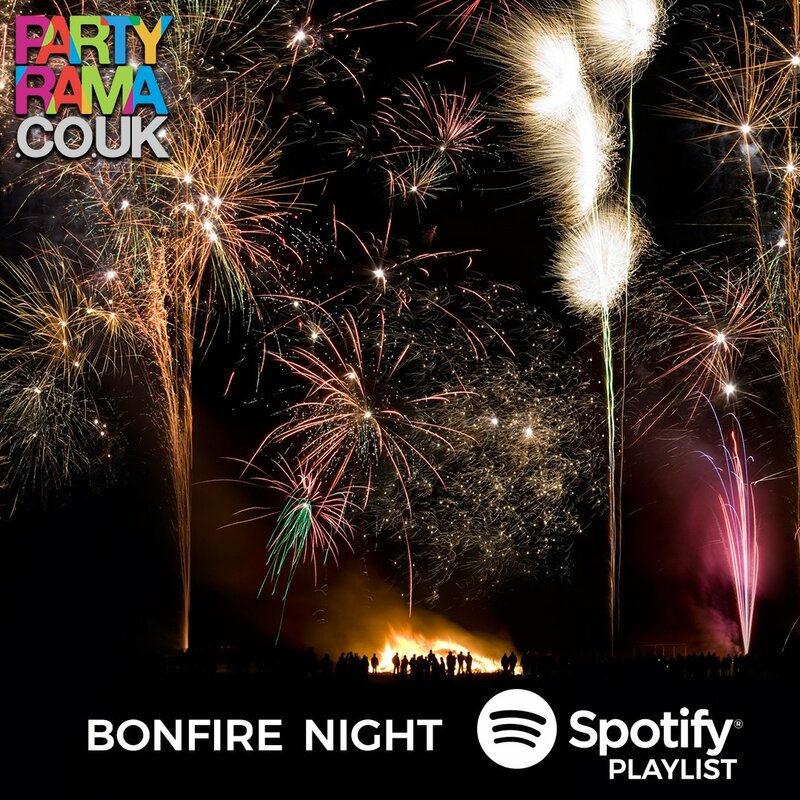 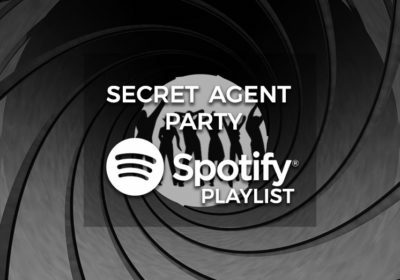 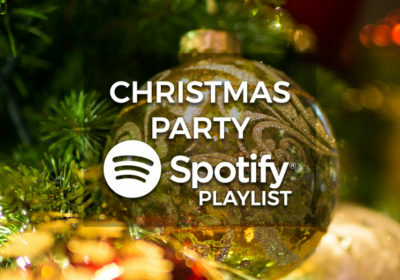 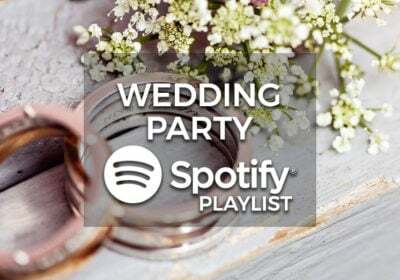 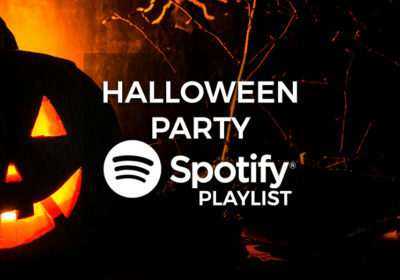 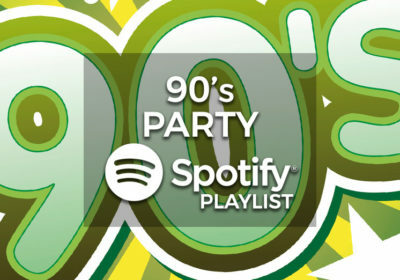 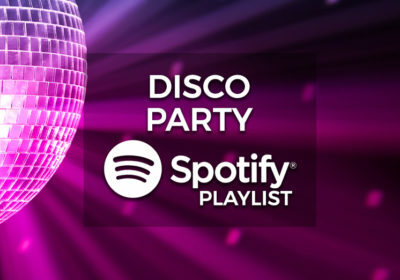 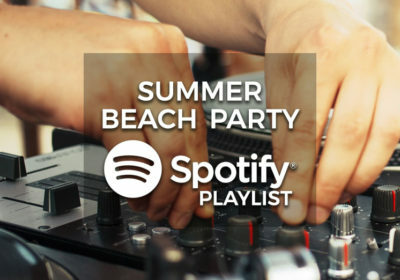 Compiled by the music bods here at Partyrama, check out the Spotify playlist and let it take care of the music at your party, completely free of charge! 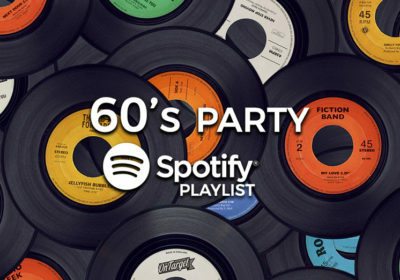 Full of great music from the likes of David Bowie, Elton John, Madness, Adele, Oasis and many more, let this be the soundtrack to your 23rd April celebrations. 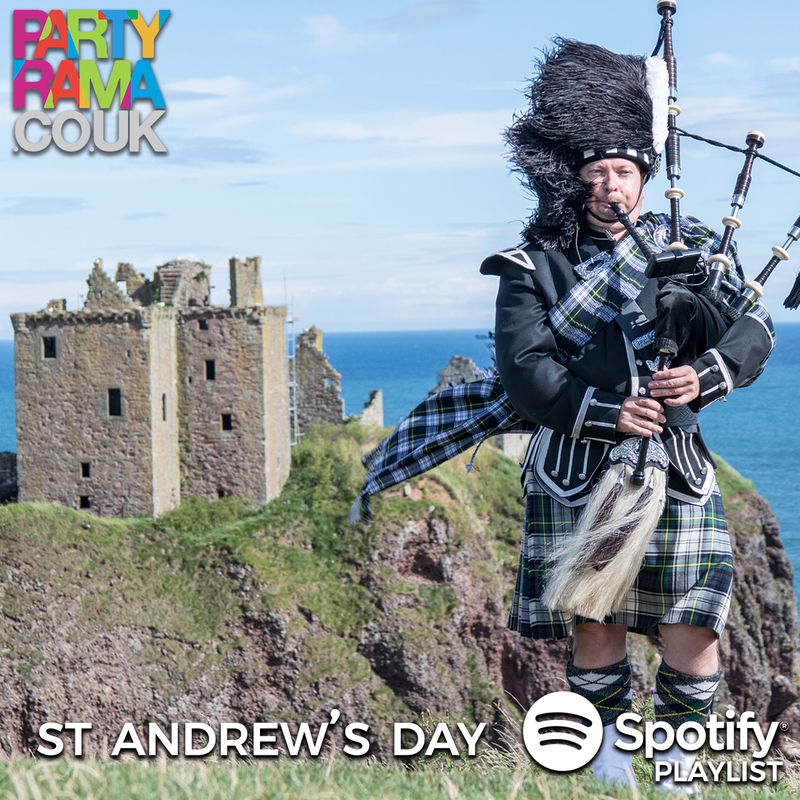 Even the dragon would have a boogie to this awesome selection of St George’s Day music! 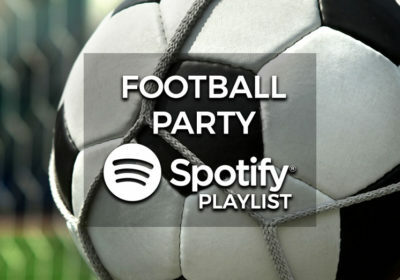 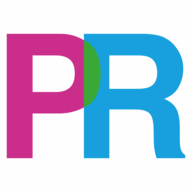 For all of your St George’s Day party needs check out the St George’s Day party supplies selection at Partyrama, the UK’s leading party online store.